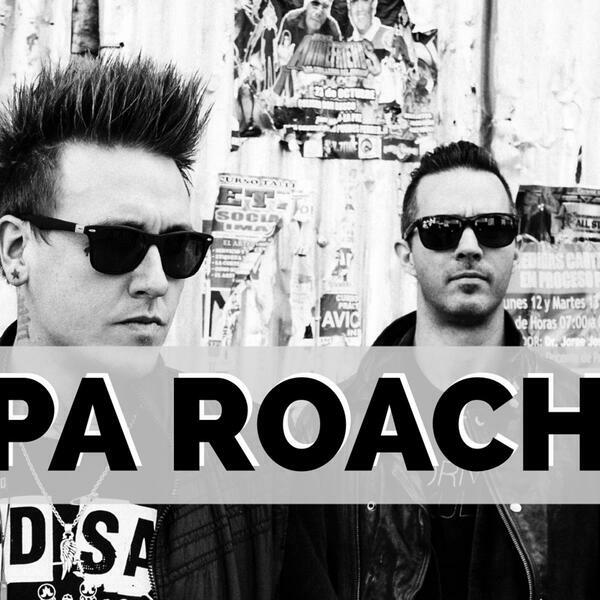 Today we’re joined by a guy Matt’s known for quite some time: Jacoby Shaddix from Papa Roach. The band had massive success back in 2000 with their song “Last Resort”…2004’s ‘Getting Away With Murder’ album landed the guys a top-10 hit in America with “Scars”…and now they’re getting ready to release their ninth studio album, the follow up to 2015’s ‘F.E.A.R.’! Today we’ll talk about putting the album together, fatherhood, and the band’s upcoming plans. Make sure to subscribe to the ‘Two Hours with Matt Pinfield Podcast’ now so you don’t miss any upcoming conversations.